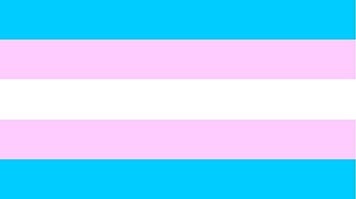 Home » What's On » Trans-inclusion in H.E. In order to thrive and be considered a place of choice to study and/or work, universities are seeking to develop good practice to support transgender (including non-binary) staff and students. In this workshop, members from various universities will present their individual case studies on the steps they have taken to make sure transgender staff and students feel welcomed and valued.